Although Chris Brown is behind bars, he recently joined with Lil Wayne and Tyga to release his new music video of his latest single, “Loyal.” The music video was filmed at Universal CityWalk in Los Angeles, CA and features artists such as Usher, Trey Songz, and Ty Dolla $ign. 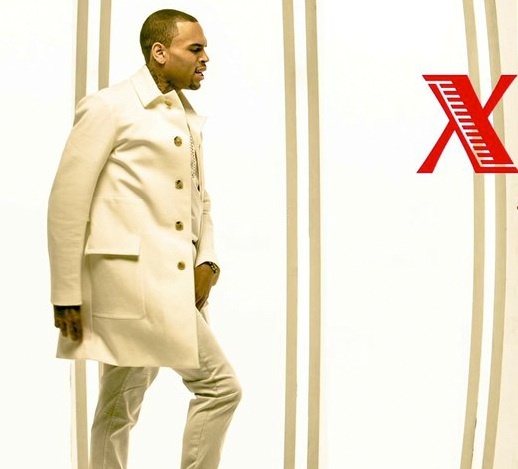 The recently released single, “Loyal,” will be on Chris Brown’s upcoming album, X, and it will be his sixth one scheduled to be released on May 5, 2014. Check out his new music video below!